Welcome to Burger Sauce, the online home of artist Adam Lowndes aka Pudsy. 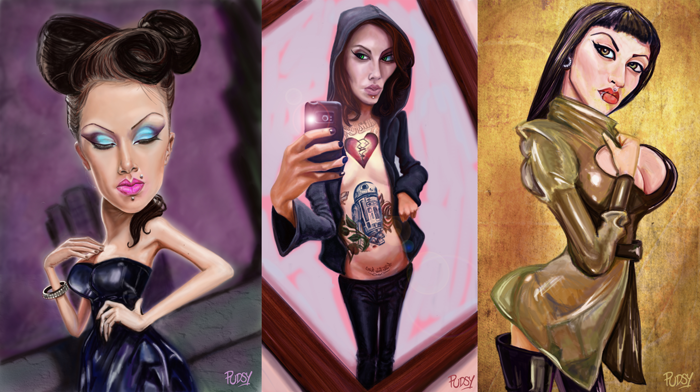 Browse through the site to view more fun artwork and illustrations, including pin up style pictures, digital portraits, cartoons, caricatures and flash animations. ©2013 Adam Lowndes. All Rights Reserved.